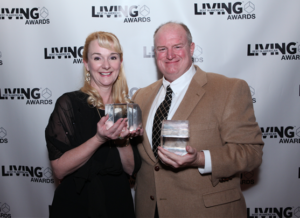 The National Association of Home Builders presented the Best in American Living (BALA) Awards, at the Havana Room, Tropicana, in Las Vegas, Nevada, and Jenkins was named among the best architects and builders in America. 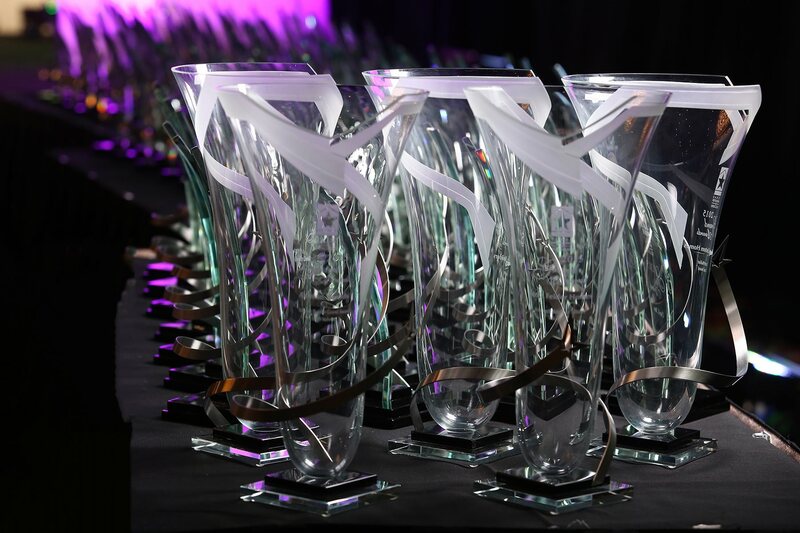 The prestigious BALA Awards are given annually to recognize excellence in the home building industry. This year Jenkins Design+Build won two (2) national awards for “Her Own Ship in the Sky”. 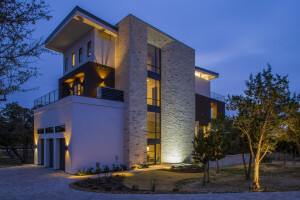 The home, designed and built for one of Texas’ elite female ship captains, reflects the owner’s persona and style which is both strong and contemporary. The ship theme is carried inside the home via subtle design elements such as the round “portholes” that can be seen in the ceiling, fixtures, and even door handles. The project was almost canceled before it began, though. Jenkins was building the house next door, a 9,000+ square foot home, that she felt was right in her view corridor to the lake. She was not too happy with Jenkins until Shan Jenkins showed her on a cocktail napkin, the design he envisioned for her home. She loved it! 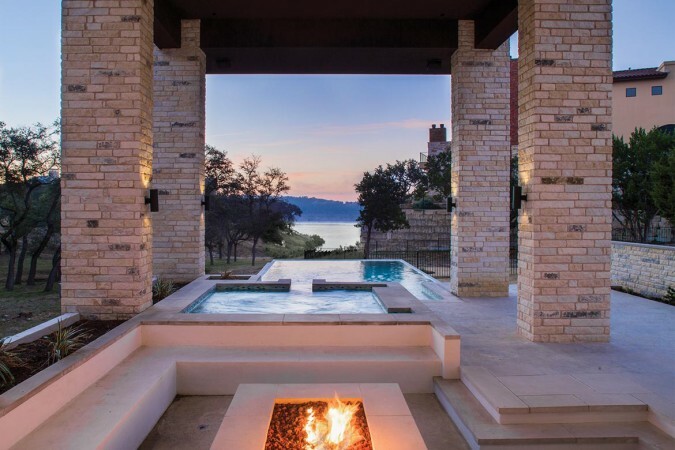 It capitalized on the view corridor through a long linear design and an open concept that gave every room a view to the lake. Because her lot sat in the 100-year floodplain level, the entire bottom floor had to comply with the FEMA requirements for a home in the floodplain. This necessitated the main living to sit suspended 21’ in the air. To accommodate the almost 50-foot tall structure, a three-floor stop elevator was built for easy access to all three floors. She can choose to enjoy the view from the main floor or from her master suite on the top floor, where she can see for miles. In the end she got the home that reflects a life and career nothing short of exemplary and amazing, a home she truly deserves! It is her own ship in the sky, a haven in the heavens, and a place she can always call home. To see more images of this home, see it here. The National Association of Home Builders (NAHB) serves as America’s voice of the housing industry and annually celebrates the best architects and builders in America. 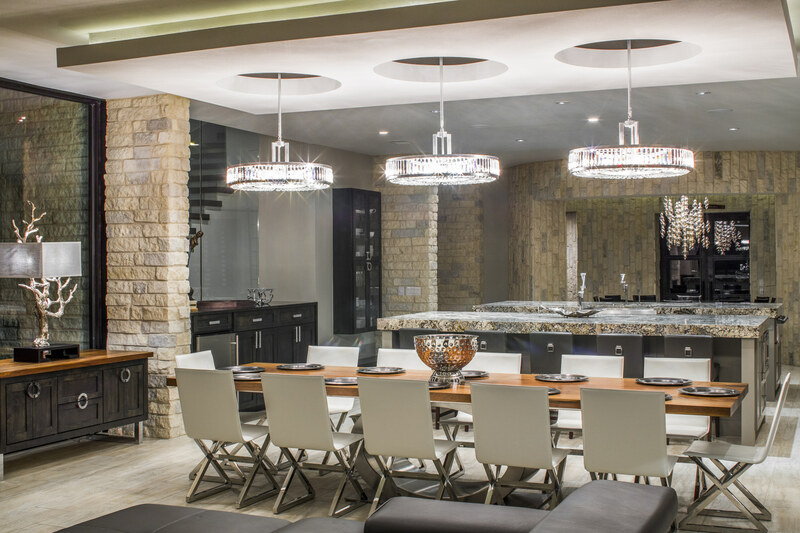 Jenkins is a longstanding member, along with over 2,200 other members, of the NAHB, as well as the local and state housing organizations known as the Home Builders Association of Greater Austin and the Texas Association of Builders (TAB), respectively. 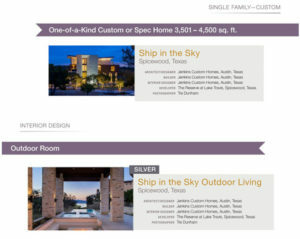 The TAB awarded Jenkins its first statewide award in 2002 and since then has awarded Jenkins over 60 “Best in Texas” awards including the coveted Custom Builder of the Year for the state of Texas not once, but three times. The two new BALA awards adds to Jenkins’ nine (9) international awards, sixty (60) statewide awards, and over forty-five (45) local awards, making Jenkins one of the most celebrated home builders in the state.